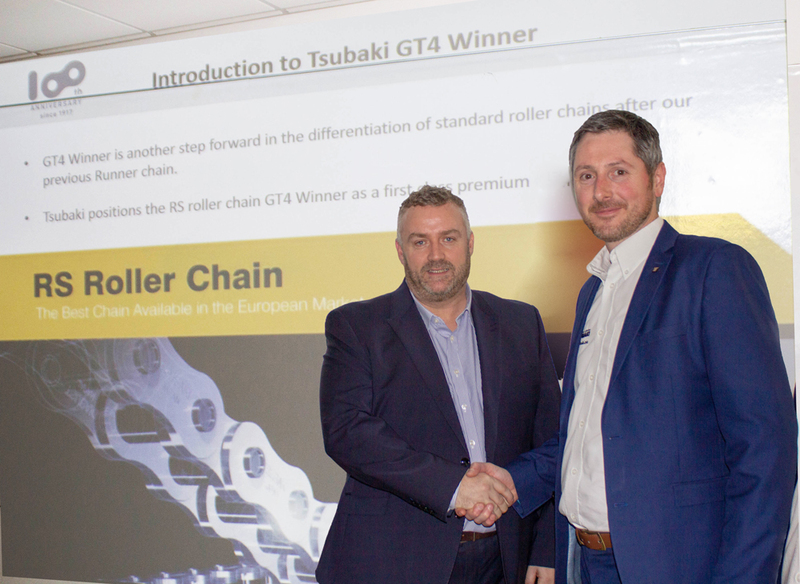 Acorn Industrial Services Ltd is proud to have been awarded Authorised Distributorship for the full range of Tsubaki products, stocking Tsubaki’s GT4 Winner and LAMBDA roller chain. 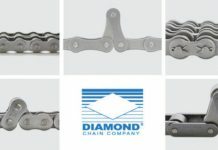 A world leader in roller chain innovation, Tsubaki has developed exclusive attributes for each of its chain brands. 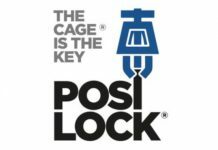 With seamless bushings, lubrication grooves, easy-break links and an added ring coin to reduce wear, maintenance requirements can be dramatically reduced whilst significantly improving worker safety. 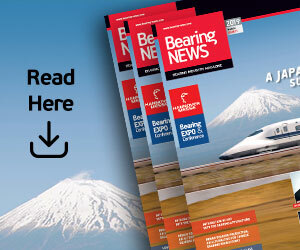 This new addition to ACORN’s power transmission product range means that ACORN’s power transmission specialists can provide customers with even more options when it comes to selecting the ideal roller chain for their application requirements. Tsubaki is a Japanese chain brand with European Headquarters located in Dordrecht, the Netherlands. 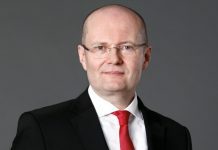 With offices across the breadth Europe, Tsubaki is able to effectively and reliably service the entire continent. 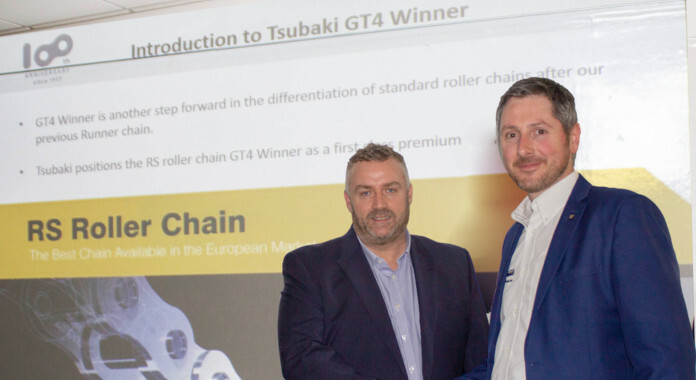 Tsubaki’s UK office is based in Nottingham and boasts over £1million of stock holding, as well as the ability to manufacture custom requirement chain from all five of its chain brands. 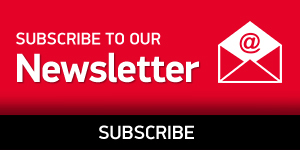 For more information about ACORN’s new partnership with Tsubaki, contact your local ACORN® branch.